Fall weather have your loyal pooch shivering on morning walks? Fret not, friends. 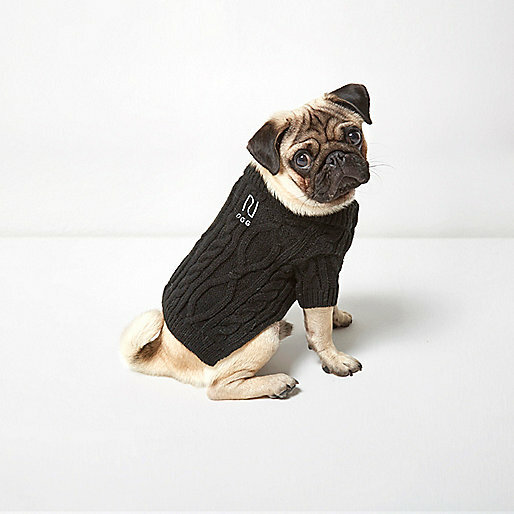 River Island has the rosy pink cable knit sweater of your pup's dreams. 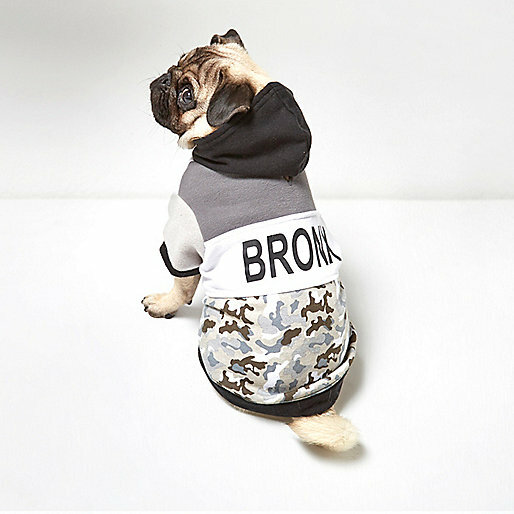 I've rounded up a few cute options below perfect for keeping your fur baby warm.